Togher Family Centre provides a range of life enhancing education and support services to children, adults and families through all stages of their lives. 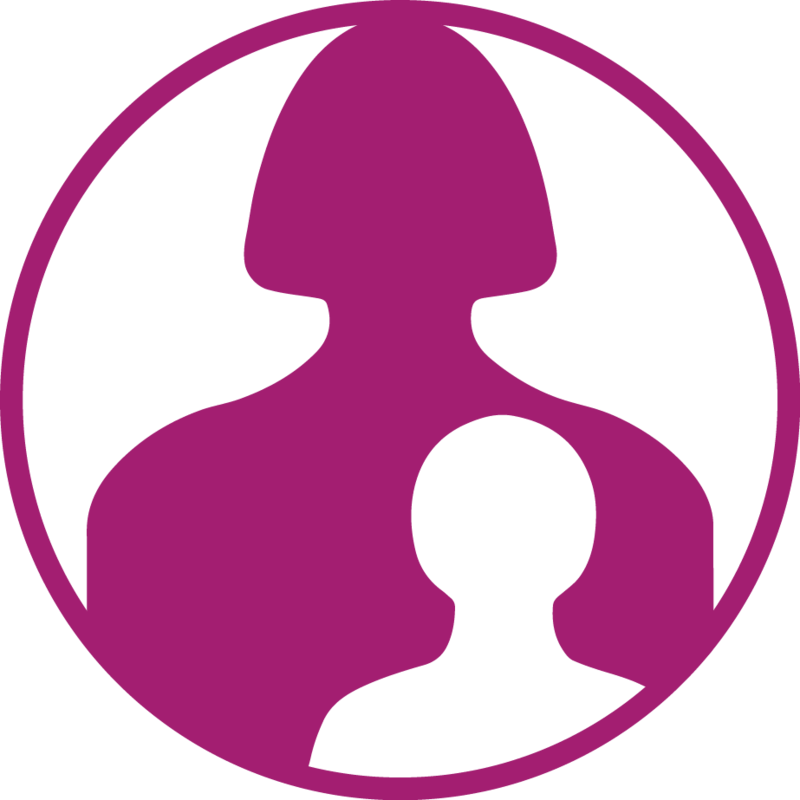 To Empower children, youth, families and the community through innovative services and supports. To Promote opportunities for children, families & community through building relationships with all who support our vision. 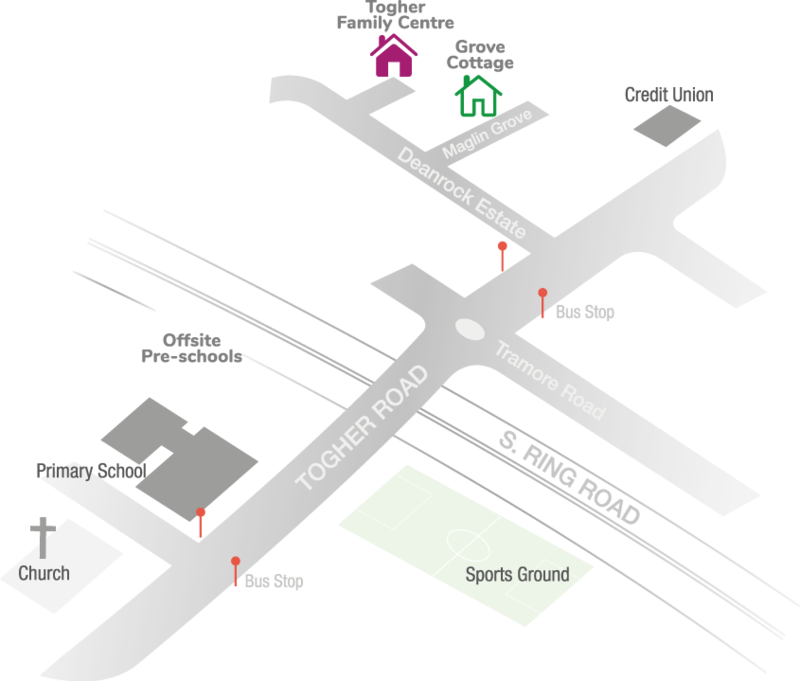 Togher Family Centre has been part of the Togher community for the past 45 years. The centre has grown and developed over those years to service the needs of the community. As those needs have changed, so to has the centre. We cherish our place at the heart of the community and endeavour to continue to provide the highest quality education and support services to all. and a wide range of services. 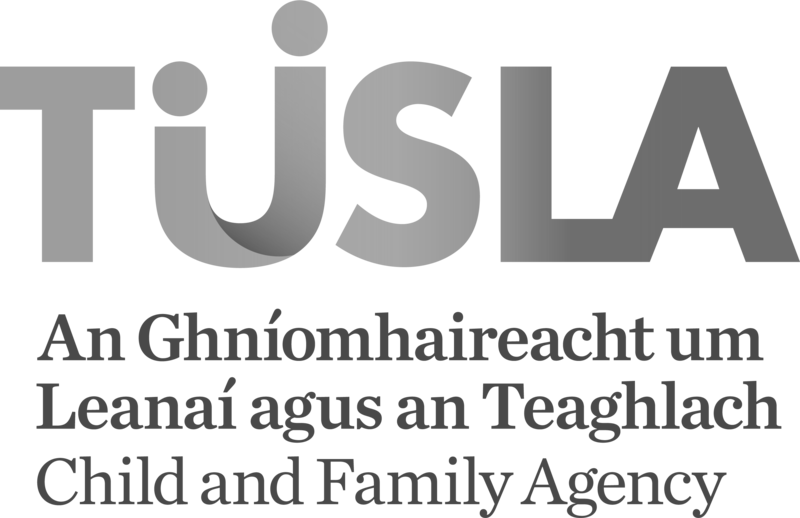 Staff at Togher Family Centre are highly trained professionals in their chosen field with many years of experience working with families, adults and children. Searching for a college or work placement? 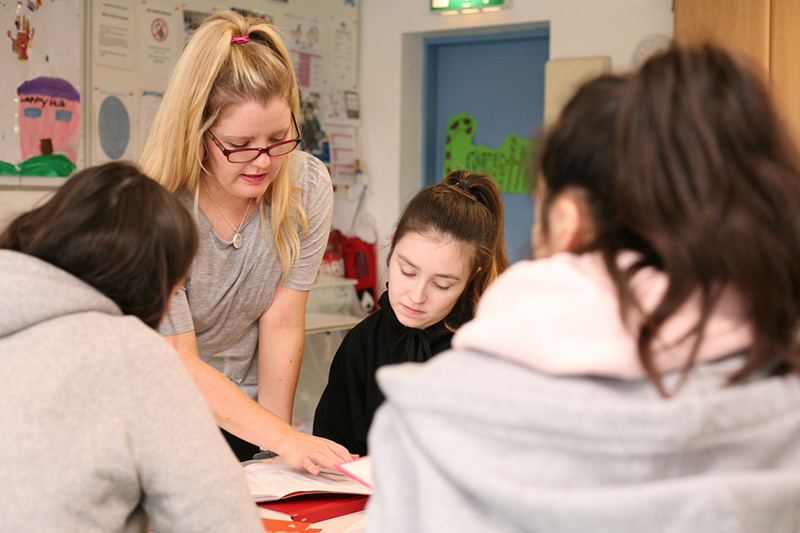 Students play a vital role in the life of Togher Family Centre and support the work we do. You can help make a difference by choosing to undertake your work or student placement with Togher Family Centre. Consider which of our services best suit your study programme and grow as part of our dynamic team. For general queries or to donate please contact our main office.